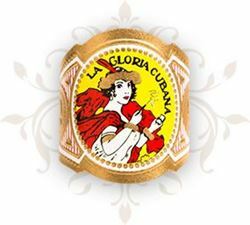 La Gloria Cubana was first introduced to the cigar market in 1885, being produced out of Cuba. 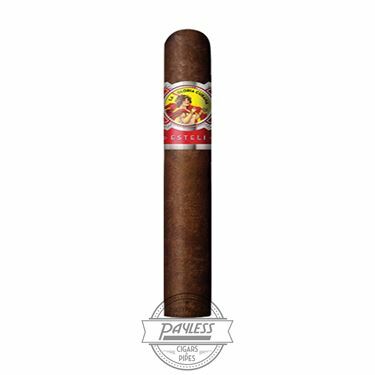 But, as with many Cuban Habanos cigars, the Cuban Revolution of the 1950s and subsequent nationalization of private industry caused Cuban cigar brand owners to re-establish their names elsewhere. 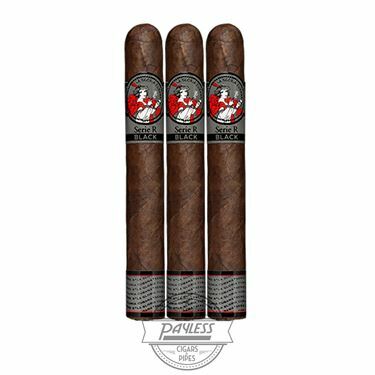 For La Gloria Cubana, the naming rights were eventually sold to the Carrillo family, whom began crafting La Gloria Cubana cigars in a truly boutique manner, being made at the family’s El Credito factory, located in Miami’s famed Little Havana neighborhood. 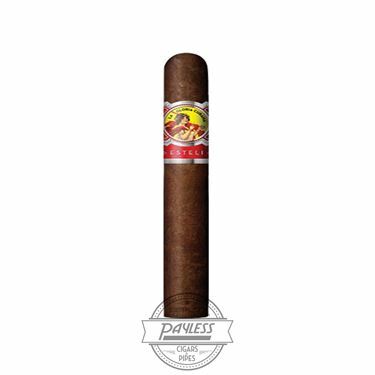 The cigars became known as “Little Havana’s best-kept secret,” with enthusiasts falling in love with the rich character and fuller-bodied profile than other cigars of the era. 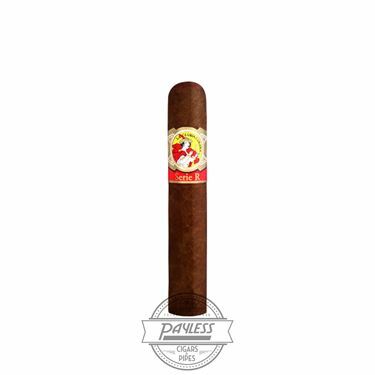 When Cigar Aficionado first hit newsstands in the early 90s, La Gloria Cubana was among their most raved-about cigars, and the former “best-kept secret” quickly became one of the hottest smokes on the market. With Ernesto Pérez-Carrillo at the helm, the El Credito factory pioneered the modern movement of boutique cigars, including the full-bodied style of La Gloria Cubana and even the popular large ring gauge movement with La Gloria Cubana Serie R.
The brand was eventually sold to Swedish Match in 1997, with Carrillo coming on board to oversee La Gloria Cubana’s production at its new home in the Dominican Republic. And while Carrillo would eventually move on to form E.P. Carrillo Cigar Company, the boutique culture of La Gloria Cubana is maintained to this day, crafting a limited number of the cigars each day to ensure the utmost care and attention for every cigar produced. 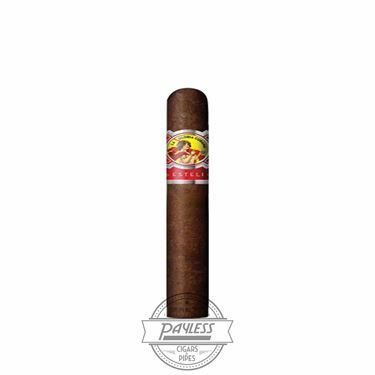 The brand has now expanded to include a wider range of flavor profiles and strengths for most any smoker’s palate, with the brand’s Serie R, Serie R Black, La Gloria Cubana, and Artesanos Retro Especiale being among the most popular choices for cigar enthusiasts.